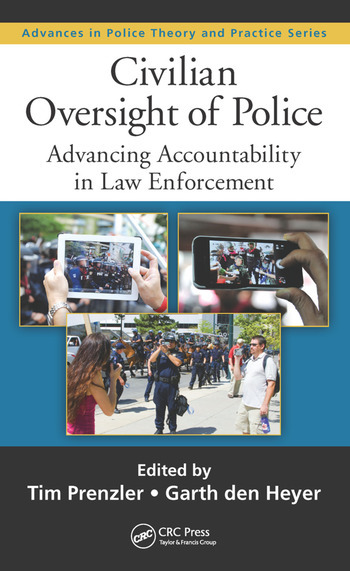 Exploring the complex and controversial topic of civilian oversight of police, this book analyzes the issues and debates entailed by civilian oversight by using worldwide perspectives, in-depth case studies, and a wealth of survey data. Integrating and summarizing decades of research from many locations around the globe, Civilian Oversight of Police: Advancing Accountability in Law Enforcement uses a very clear and consistent pattern of findings to address the overall management of police conduct. 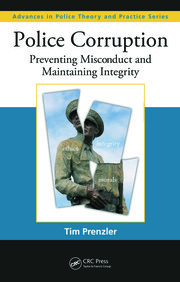 Emphasizing the concept of shared responsibility for effective police integrity management, the book discusses what does and does not work in maximizing police management and performance. It presents a best practices model for managing police conduct and describes the impact of oversight agencies on police policy, including innovative means by which agencies can work with police departments to improve police conduct. 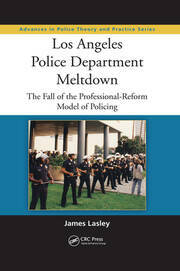 Civilian Oversight of Police provides a critical resource on police conduct for professionals as well as academics. It makes practical recommendations for achieving a "win-win" balance in addressing the needs and interests of all parties involved with the police complaints and accountability process. It also marks a starting point to stimulate further research as well as increased collaboration between researchers and practitioners to enhance the stock of knowledge for effective police integrity management and democratic accountability. Police Professional Standards Units and External Oversight Agencies: Can There Be Productive Collaboration? Tim Prenzler is a professor at the University of the Sunshine Coast, Queensland, Australia, where he is program convenor of the Bachelor in Criminology and Justice. He was a chief investigator in the Australian Research Council Centre of Excellence in Policing and Security, based at Griffith University, Brisbane, Australia, where he managed the Integrity Systems Research Program. He was also a member of the School of Criminology and Criminal Justice at Griffith University. 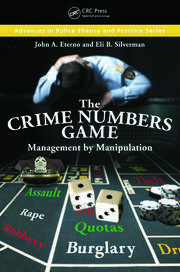 He is the author of Police Corruption: Preventing Misconduct and Maintaining Integrity; coauthor, with Adam Graycar, of Understanding and Preventing Corruption; editor of Policing and Security in Practice: Challenges and Achievements; and editor of Professional Practice in Crime Prevention and Security Management. Garth den Heyer is a qualitative researcher whose interests include police organizational reform and performance and police service delivery effectiveness. He is an inspector with the New Zealand Police, a lecturer with Walden University in Minneapolis, Minnesota, and a senior research fellow with the Police Foundation in Washington, DC. He has a doctorate in public policy from Charles Sturt University in Bathurst, New South Wales, Australia. He has published extensively on police reform and is the author of The Role of Civilian Police in Peacekeeping: 1999-2007 and Use of Econometric Modeling and Analysis to Support Operational Policing.